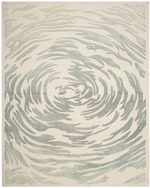 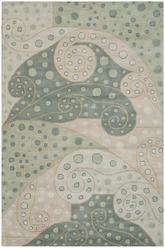 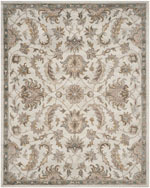 Introducing the Bella BEL656A Winter Taupe area rug from Safavieh. 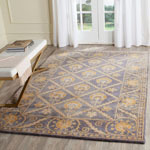 Spanning design influences from ancient tribal patterns and Renaissance damasks to contemporary pop art motifs, the Bella Collection celebrates weaving traditions around the world. 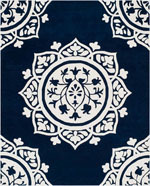 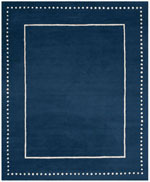 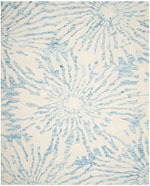 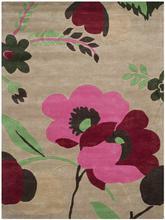 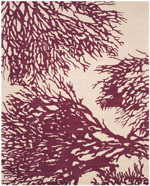 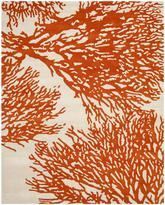 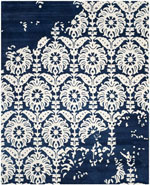 Bella rugs are hand-tufted in India of pure wool for enduring beauty. 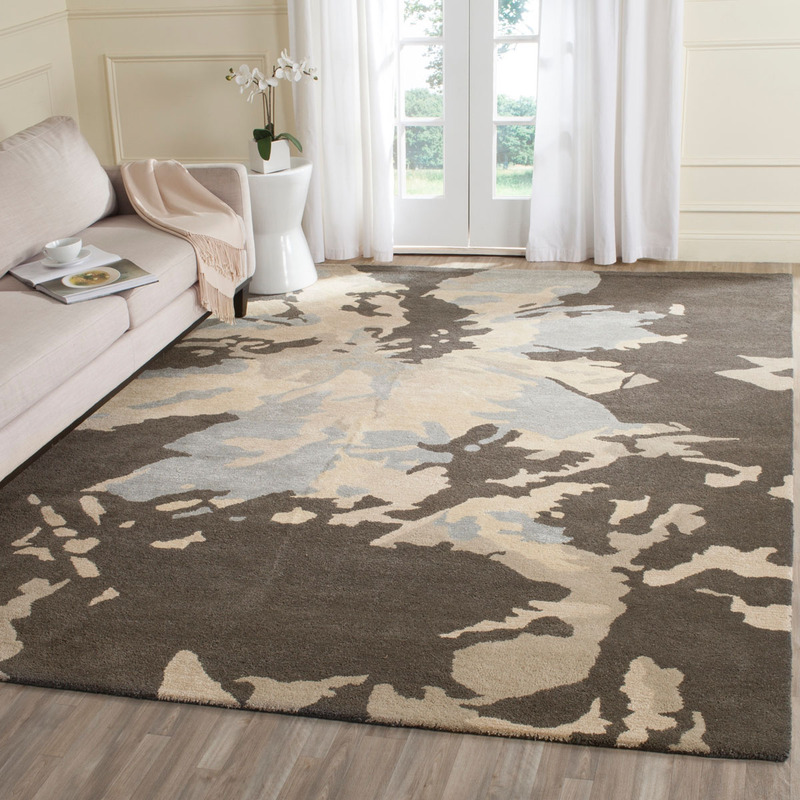 Hand Tufted out of 100% Wool Pile, this premium quality area rug from Safavieh's Bella collection features a wonderful harmony with your dTcor. 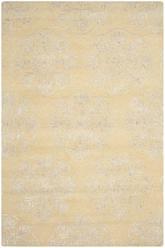 BEL656A-26, BEL656A-3, BEL656A-28, BEL656A-210, BEL656A-4, BEL656A-212, BEL656A-6R, BEL656A-6SQ, BEL656A-5, BEL656A-6, BEL656A-8, BEL656A-9 and 889048204300, 683726644095, 683726643661, 889048204287, 683726644101, 889048204294, 889048204317, 683726644132, 683726644118, 683726644125, 683726644149, 683726644156. 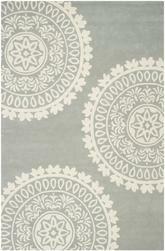 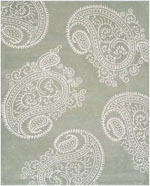 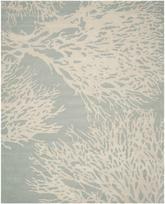 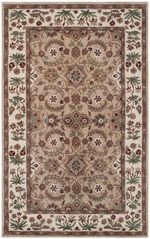 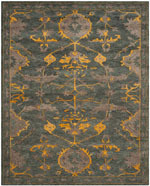 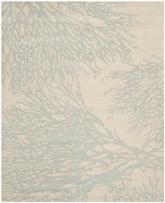 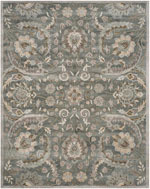 Have a Question about the Safavieh Bella BEL656A Winter Taupe area rug?